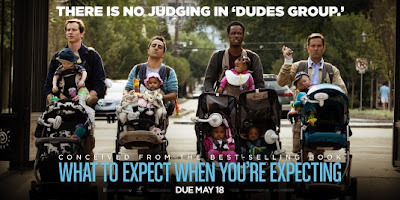 Lamaze has been a pregnancy staple for years, and now they have hit the big screen by appearing in "What to Expect When You're Expecting!" 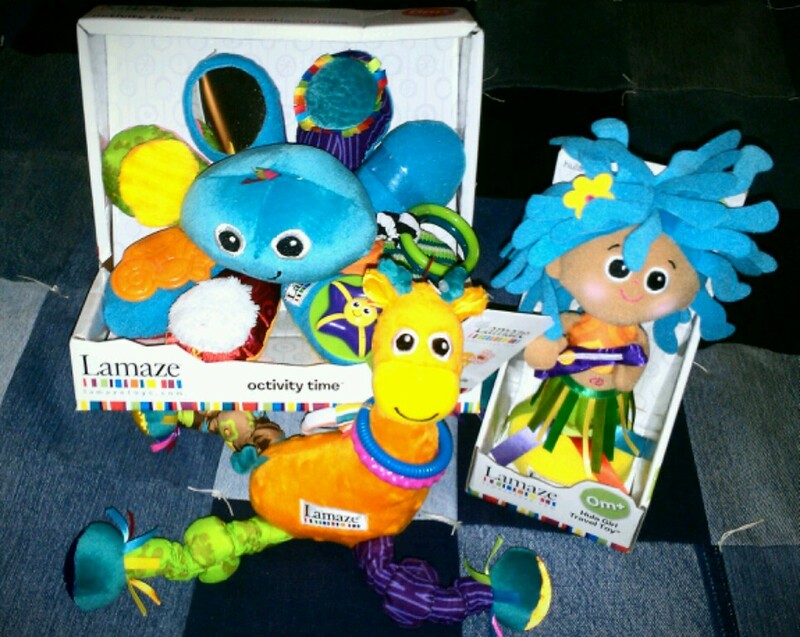 I haven't had a chance to see the movie yet, but I did get my hands on the adorable Lamaze baby toys that appeared in the film. A developmental toy with interactive features to stimulate your baby, this plush Lamaze® Stretch the Giraffe toy from Learning Curve® features colorful ribbons, knotties, clinking rings and bright colors for your baby to discover. A link makes it easy to take this machine washable toy with you! Give stroller time some extra excitement with this fun and colorful accessory toy! As the stroller moves, the Hula Girl Travel Toy dances and makes cute rattle noises. Her features include brightly colored ribbons and fun textures to encourage textile exploration. Compatible with most stroller and carrier bars, this toy includes easy-to-attach, adjustable straps. 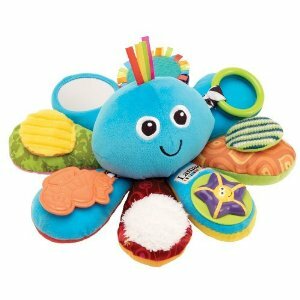 Octivity Time is the cutest friendliest octopus you've ever seen. With his bright colors and happy smile he'll be a winner with any small child. Featuring a different engaging playtime activity on each leg, including clinky rings, spinning starfish, mirror and a squeaky head. 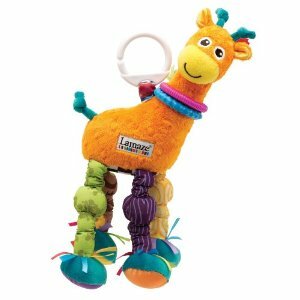 Lamaze infant toys are designed with unexpected features, juicy colors, whimisical characters and engaging textures. They are bright, bold, and fun! They are perfect for any baby or toddler, super soft, textured and sure to capture their attention! This giveaway will end July 24th at Midnight EST. Disclaimer: I received a complimentary Lamaze Baby Toys from Tomy for the purpose of writing a review and hosting a giveaway. Regardless, I only recommend products or services I use personally and/or believe will be a good fit for my readers. The views and opinions expressed on this blog are purely my own. Results may vary. No monetary compensation was received. I like the Turtle Tunes. I like the Musical Inchworm (refreshed fabrics) . Love the Space Symphony motion gym! 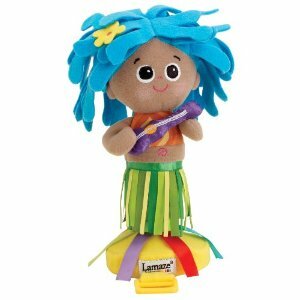 I like Hula Girl travel.These are so cute! Thanks for the giveaway! The gymnasiums are really cool! I also like their Soft Sorter toy. octivity time octopus, but one that isn't on the giveaway is the elephantunes!!! I like the soft charm garden! I also like the Feel Me Fish. I like Walter the Waddling Penguin. I like the all ears elephant. My favorite is the Soft Sorter. I like Bill D. Beaver.